This week’s featured property is a “splitter block” that will immediately make a return on investment. 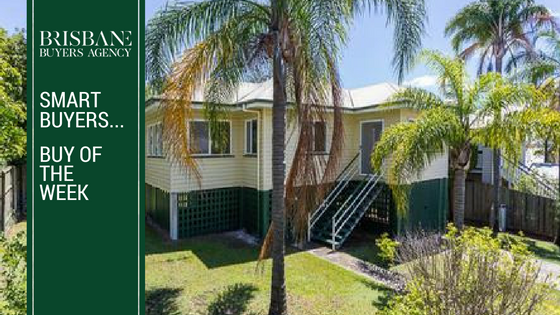 It is approximately 5.5 km from the city in a sought after and popular suburb which features a mix of character residential homes, post-war homes and large contemporary family dwellings. It was purchased for $1,090,000. This was a great buying opportunity as double blocks like these appreciate in value as they present attractive sub-division opportunities for professional developers. The shrinking supply of this style of allotments will further enhance capital growth in time. The property was already subdivided into 2 parcels of 405m2 each – equating to a purchase price of $545,000 per parcel. All of the hard work was done for this happy buyer. 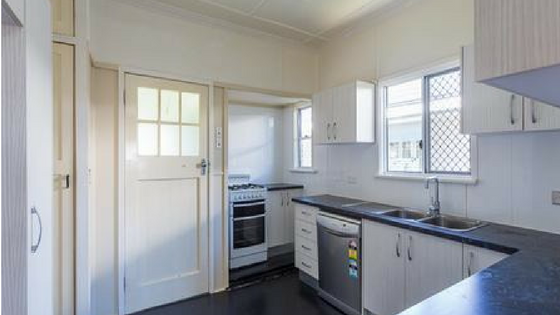 Close proximity to major shopping district, schools, cafes and parks. This home was purchased for $1,090,000. It is a great property investment opportunity in a blue chip suburb. The home is already surveyed into 2 allotments saving the expense and town planning involved to split the block into 2 parcels. That equates to a potential saving of approximately $60,000. Subject home purchase equates to $545,000 per parcel of land. That is $110,000 discount in comparison to the above-mentioned sales. Polished timber floors and painting in fair condition. No maintenance or renovation costs – nothing extra to be spent internally or externally in the short to medium term. The immediate location for homes on land with 810m2 has seen 65% growth in the last 3 years. Equivalent homes 3 years ago were selling for approximately $647,000 – 675,000. We put this property through our proprietary property analytics tool, our Smart Buyers Index and it’s a great deal. 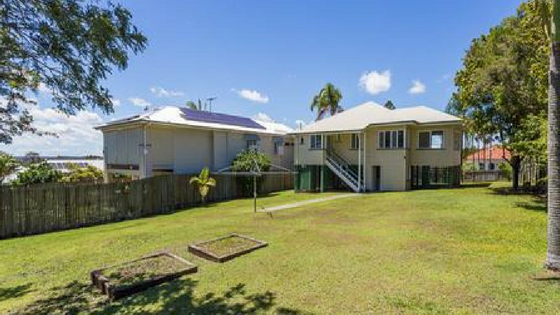 Our Smart Buyers Index gives our clients the inside running on smart buys in Brisbane. We’ve developed it from our more than 20 years in the property industry working as a registered valuer, quantity surveyor and in sales. When you work with us that means you can tap straight into our experience and save yourself loads of time, money and frustration. Would you like help with your next investment property purchase?